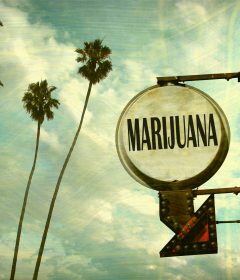 When you think about the lifestyle that surrounds marijuana, you might consider it laid back and easygoing. And while this is largely true, that doesn’t mean that your marketing efforts and website design have to follow suit. 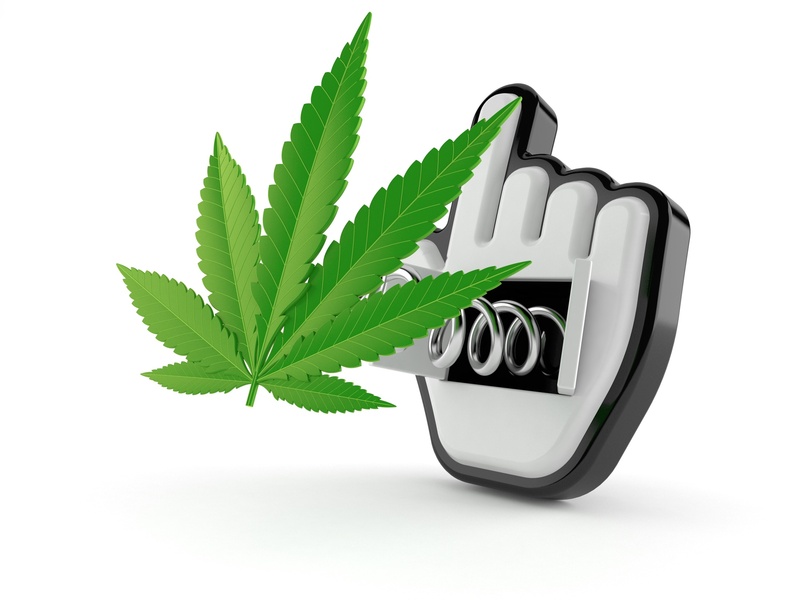 It might seem like marijuana is the sort of thing that sells itself, but you still have to have a solid presence online and there’s no better way to do that then to up your web design game. 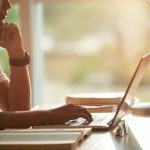 If you think your website might be lacking, keep reading. We’ll give you the top web design tips that’ll give your online presence the buzz it needs to succeed. The first thing you should look at when you log onto your webpage is the white space. This isn’t quite as easy as it sounds, because there’s a lot of balance that goes into making a website appealing. Much of that balance comes from figuring out when to make strategic use of white space and when to fill up that space with something to catch your customer’s eye. The rule of thumb is clutter. If you look at your webpage and you get the sense that things are cluttered, or that you feel a little claustrophobic when you take it all in, you’re not using enough of your white space to your advantage. One way that many designers choose to stand out is through the typeface that they use. And this is a great strategy, but there is a line. Creating a typeface is an incredibly difficult task. There’s a fine line between uniqueness and illegibility, and you don’t want to cross over that line. The same goes for choosing a typeface for your cannabis website design. There’s nothing wrong with going for something that has a little bit of flourish. Just try to balance that out with a sans serif font so it’s a little easier on your customer’s eyes. This is going to be a theme you’ll find: professionalism. It might seem tempting to lean all the way into the traditional methods used to advertise or sell pot or other marijuana-related things. However, this is a surefire way to kill your business and the business of those around you. Make sure your logo is professional. The folks over at the National Institute for Cannabis Investors have it right. Their logo is clean, readable, and above all else, professional. There’s no pot leaf involved in the design, either. When you’re in charge of your own web design, it might be tempting to let your color choices run wild. But this is another web design pitfall you should avoid. Take a look at your brand and the message it conveys. You want that message, and those themes, to ring true in every aspect of your online presence. So pick out three of the colors in your logo and make that your limited palette for your cannabis website as well. This will make everything look neat and orderly and will tie your business together nicely for your customers. Using pictures and videos in your web design is brilliant. People are visual learners and now more than ever videos are the right way to reach out to potential customers everywhere. But these efforts will fall flat unless you’ve got the tools you need to make them look good. Nothing is quite as unprofessional as a video with grainy quality or an image that’s blurry. If you don’t have the tools or the ability to take pictures or videos that are professional grade, it’s worth the money to outsource. Otherwise, you may want to consider leaving it out altogether. 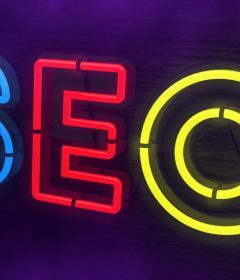 Your SEO efforts should be concentrated on your website as well. You can use elements of your web design to create leads, like offering services that other places don’t. You’re going to have a lot of competition. Weed is a lucrative business with a lot of earning potential. But the good news is that there are customers everywhere. 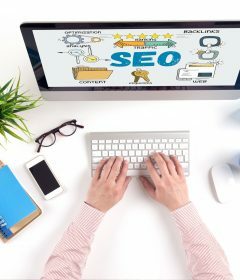 You’ll want to make sure that your SEO efforts are optimized everywhere so that your cannabis website performs the best it can on Google and other search engines. Use AdWords and content marketing to your advantage. You want to drive traffic to your website in any way you can. 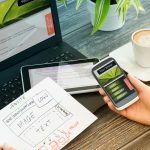 We saved the most important web design tips for your cannabis-based business for last. At the end of the day, the most important tip we can give you is to be responsible. While the stigma surrounding marijuana use and it’s users is starting to decrease all across the nation, there are still people out there who aim to take the right to toke away from us. And the only thing that we can do is make sure that we don’t give them any ammunition to use against us. You can start by making sure that your web design is responsive. The first thing you should do is age-gate your content. Make it so that potential browsers have to plug in their information in order to keep looking. Take a look at what some of your competition does. It’s important that you don’t stick to old tropes used to sell in the past, as we mentioned. Don’t go for bikini-clad girls or graphics that assault your customer’s eyes with color. Steer clear of swearing or overused lingo. And don’t market to kids in any way. Don’t include cartoons or cuddle critters that kids could find appealing. You want to make a statement to the outside world that you’re a responsible retailer, not a back-alley dealer looking to make a quick buck on anyone who’ll stop. We hope these web design tips have been helpful. The world of web design can seem a little intimidating for the uninitiated, but that doesn’t mean that it has to be complicated. A good way to start is by looking at your favorite websites and the way they design their pages, and start to build up your own business from there. When you’re done designing your website, get your free SEO site report card, just to make sure that your business stands a chance against the competition in the world of search engines!